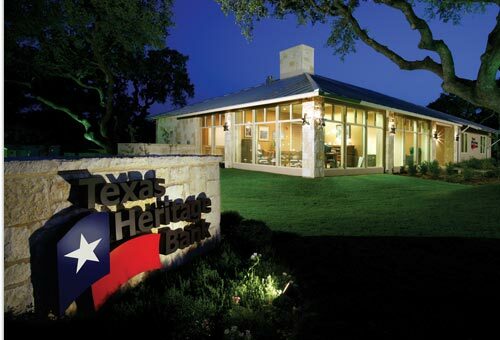 Texas Heritage Bank is your locally owned and operated hometown bank. Our unique brand of relationship-based banking focuses on your needs. When you call Texas Heritage Bank, you get a person. Once we get to know you, we will be on a first name basis. Hometown banking at its Texas best. Personal. Professional. Reliable. That's the Texas Heritage Way. For your convenience we have two locations: Boerne and Leon Springs, Texas.